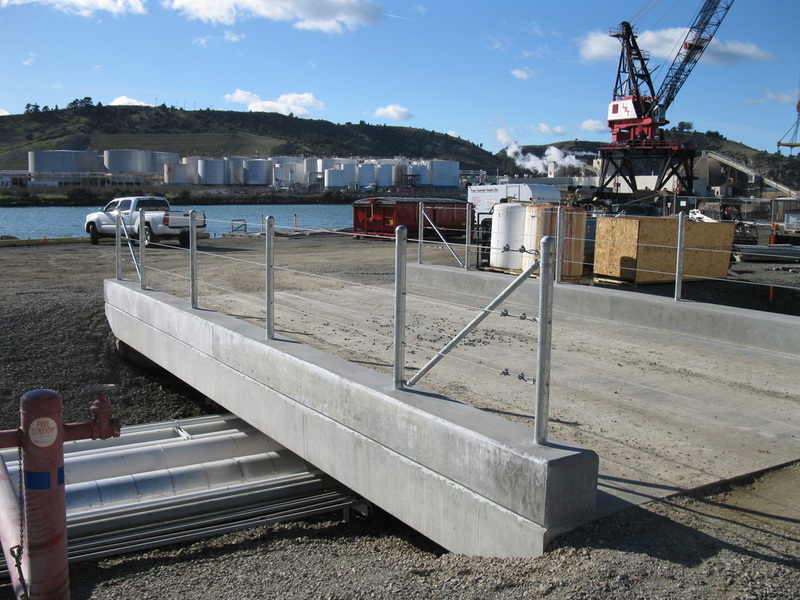 Precast, prestressed concrete girders are formed in a fabrication yard, delivered, and installed at the bridge site by the fabrication company with experienced workers. 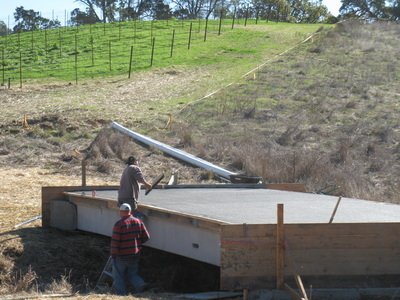 Typically after the girders are in place, a cast-in-place concrete deck is poured. 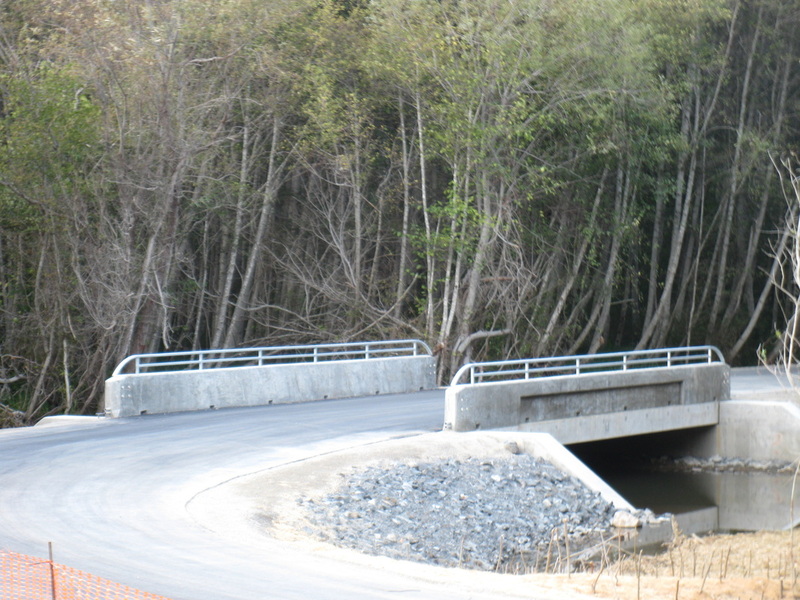 Precast prestressed girders are fabricated using high-strength steel and concrete subsequently the girders are lighter, more slender and aesthetically more appealing than standard cast-in-place reinforced concrete. 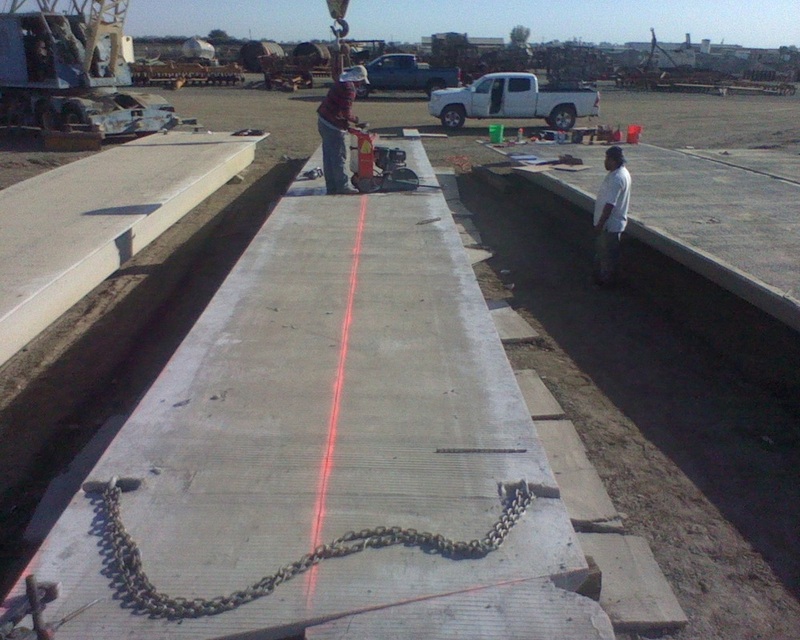 Their lighter weight is particularly important in long-span girders where the dead load (weight) is a primary design factor. 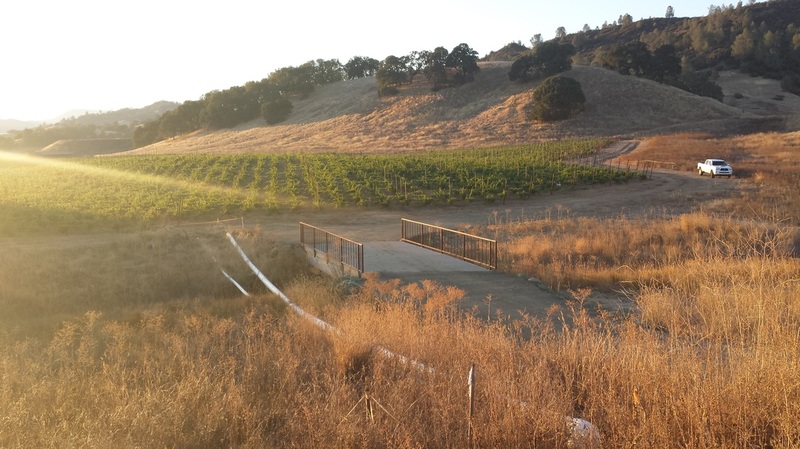 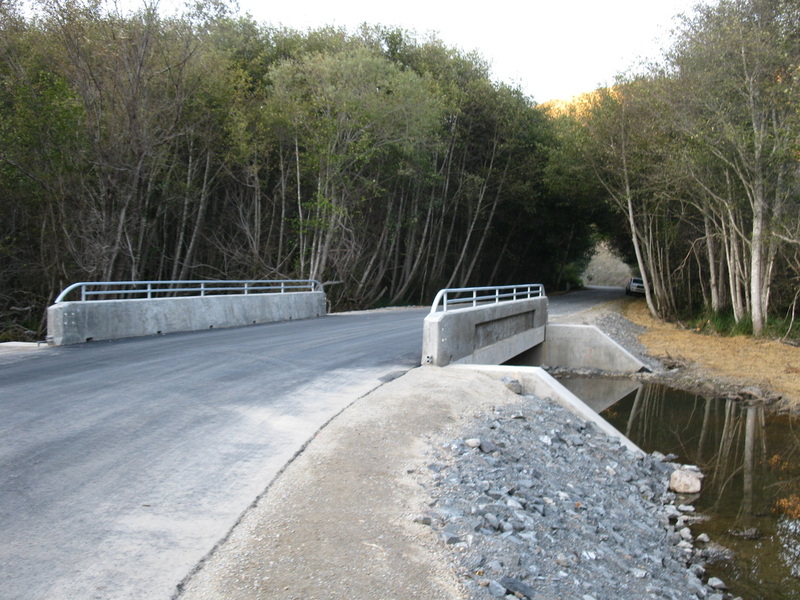 If construction time is a limiting factor, the precast prestressed concrete bridge would typically be faster to construct than a cast-in-place bridge. Precast concrete girders are routinely used in California and the western states by public agencies and private owners for bridge projects. There are various precast yards available throughout the western states providing fabrication of these girders.